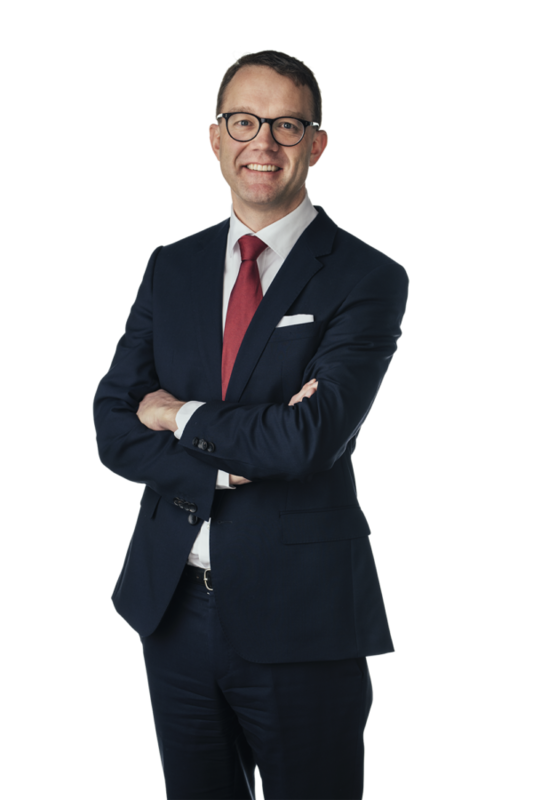 Peter is head of Cirio’s mergers and acquisitions group and specialises in private M&A, corporate law, joint ventures and financing. Many of his clients operate within private equity, IT/telecom, retail and financial services. He also has extensive international and crossborder experience. Autodesk’s acquisition of Illuminate Labs.